Before I get into this travelogue, I must mention a very important detail: this is my first trip overseas for butterflies! For 10 years, I've been waiting patiently for my chance to do this. When discussion about having the trip began, I knew that this was an opportunity I couldn't pass up. 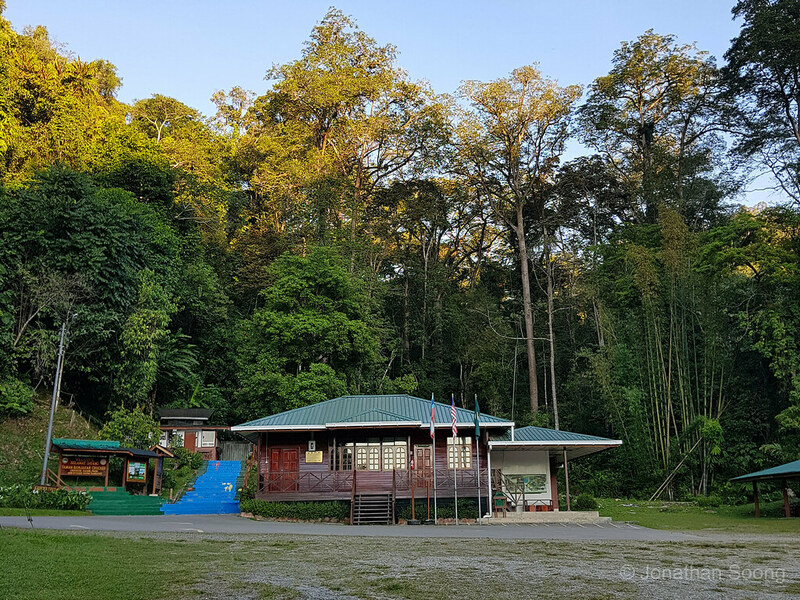 From 30 March to 4 April, Uncle Khew, Mei Yee and I made a trip to Sabah, Borneo, following Lemon's highly successful expedition there which yielded many highland endemics. Many thanks to him, for he provided much of the information needed to carry out the trip. 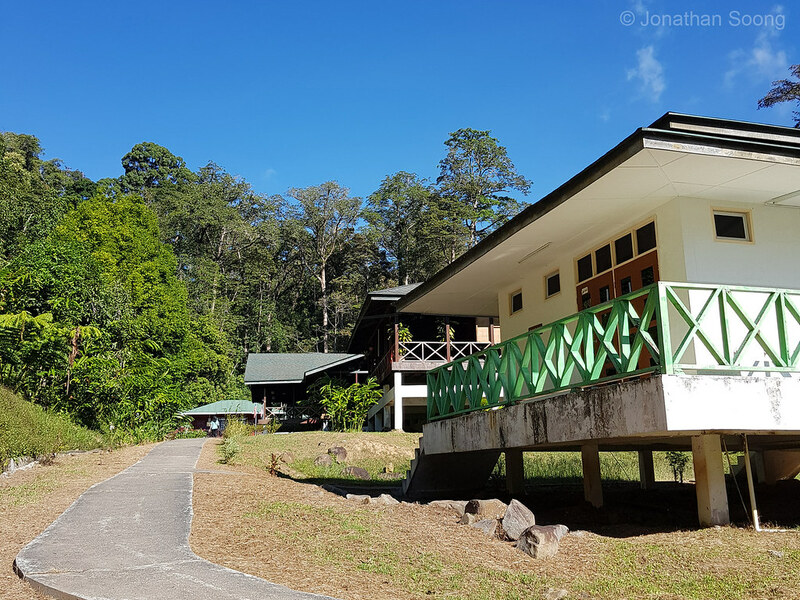 We stayed at the Mahua Rainforest Paradise, a lodge connected to the Mahua waterfall. 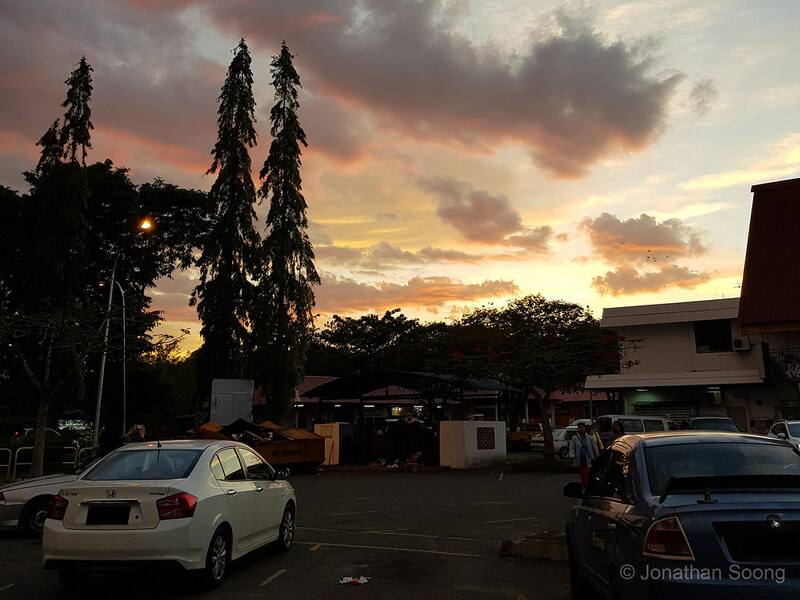 The 2h+ car ride from Kota Kinabalu Airport was comfortable (no dirt paths - just road), albeit rather winding at times. *There was no food at the lodge. Every evening, we drove 13km out to the nearby town for dinner and to shop for the next day's breakfast and lunch - which were mainly buns. Before the trip, we called the lodge staff to check in on the weather. It was raining and cloudy even a week before we went. Luckily, we our trip was timed perfectly in a clear spell. We had sunny mornings, though it often got cloudy in the afternoon past 3pm. 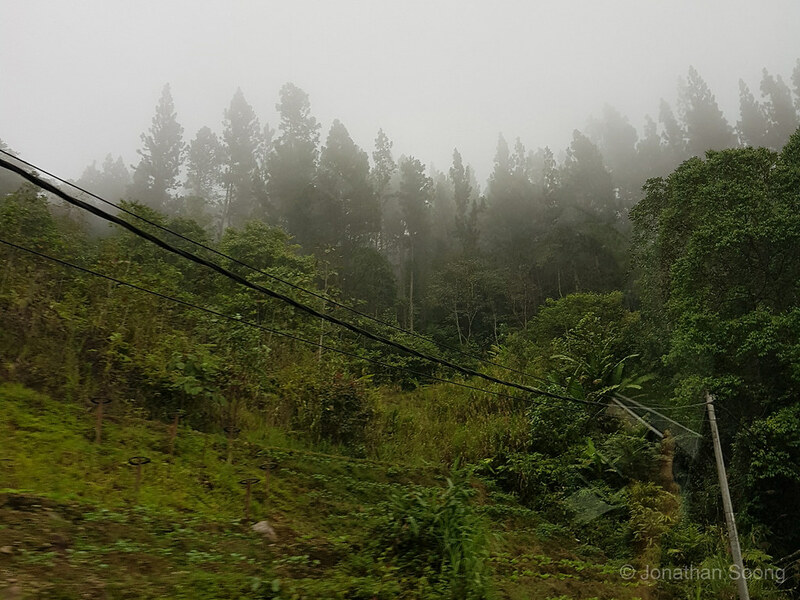 Incredibly, the next day after we had left Tambunan, it was reportedly raining there once more. We didn't need to go anywhere outside of the waterfall area to shoot. 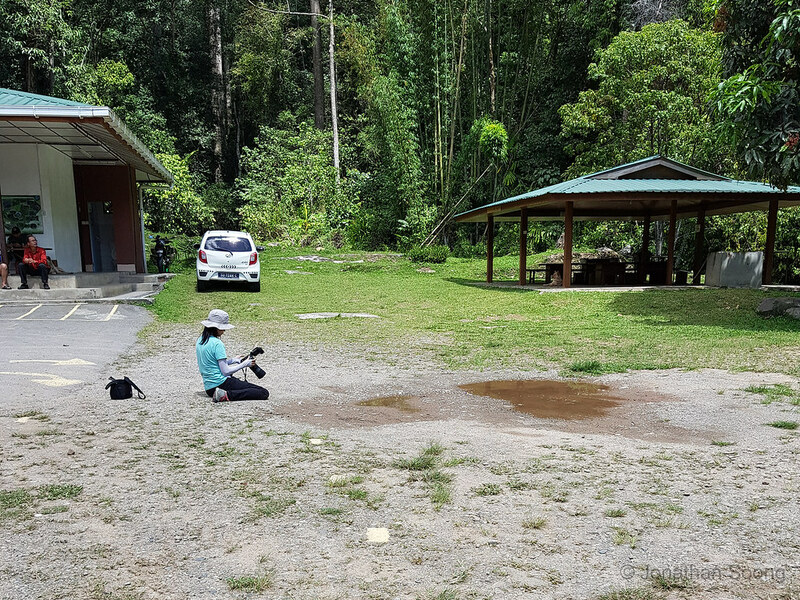 The car park at the lodge provided a good puddling ground, while the stream that ran along the back of the lodge (and up towards the waterfall) had many species patrolling it or going about their daily activities in the trees. 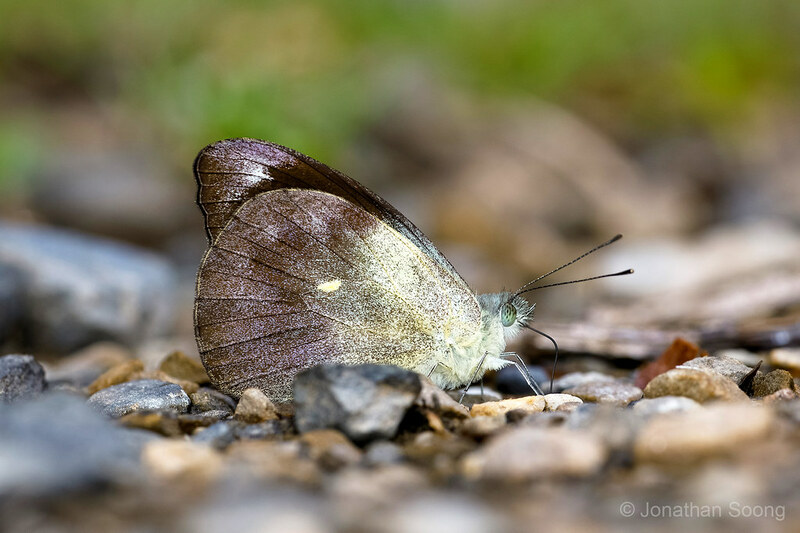 Around the lodge, Metallic Caeruleans (Jamides alecto) were numerous, always fluttering around the ornamental gingers. 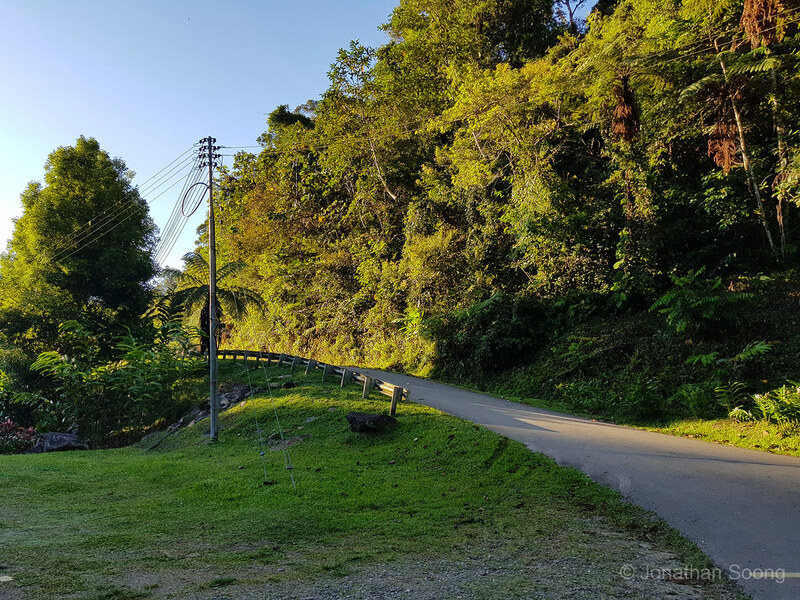 There was a short and well maintained trail that led from the lodge to the waterfall. Many species were shot along the trail, as well at the waterfall itself. They're truly a peculiar species in all aspects, from their stretched proportions to their buzzing, dragonfly-like flight. 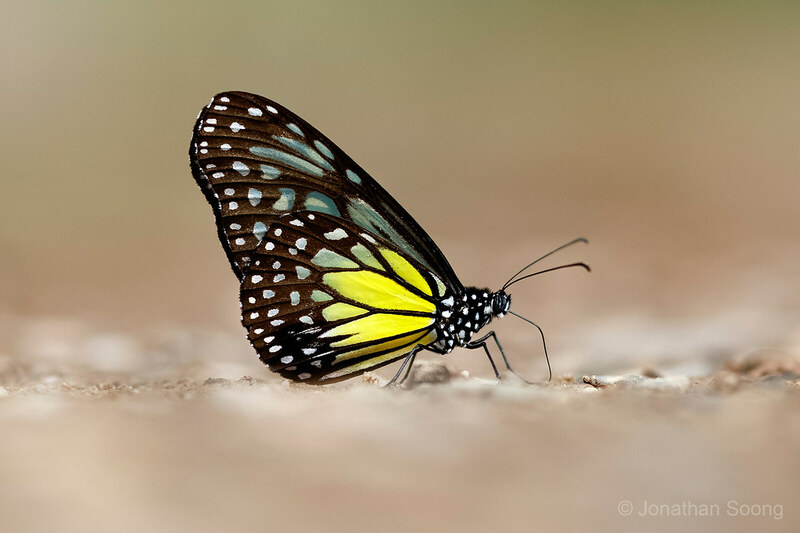 The gorgeous Yellow Glassy Tiger (Parantica aspasia shelfordi) was often seen fluttering around the lodge and in the rainforest trail. Very common but very beautiful. 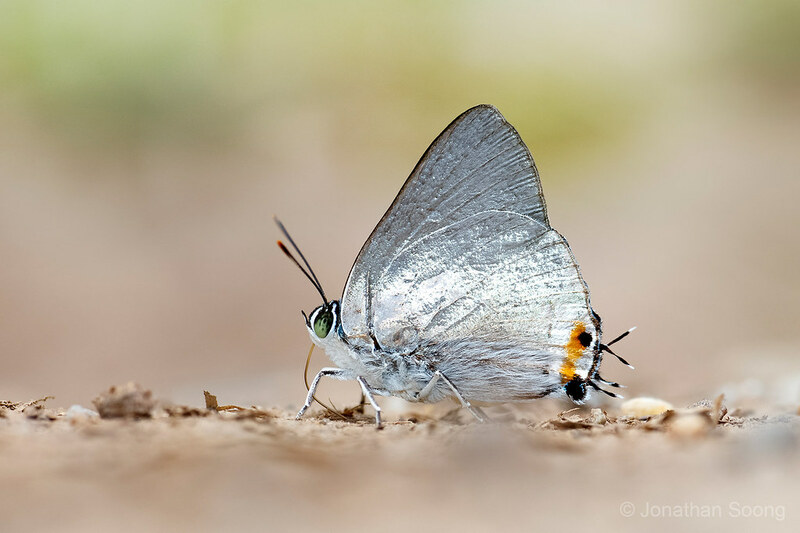 Another common sight there which is awfully rare back in Singapore was the Silver Royal (Ancema blanka blanka). Again, this is the first time I'm seeing this shimmering species. On the first day, about 4 different individuals were sighted. These Banded Puffins (Appias pandione whiteheadi) were dirt common. 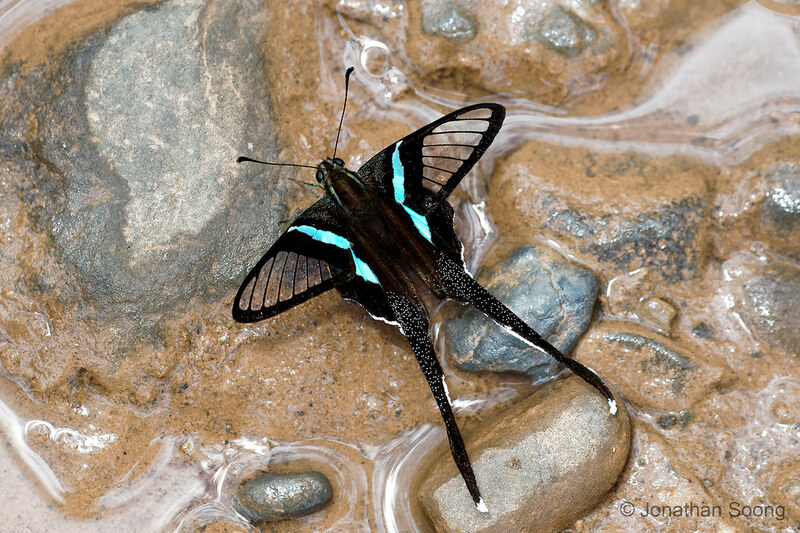 They frustratingly resembled one of our target species, Graphium stratiotes, in flight. Skittish as any Appias species, they were a challenge to shoot. 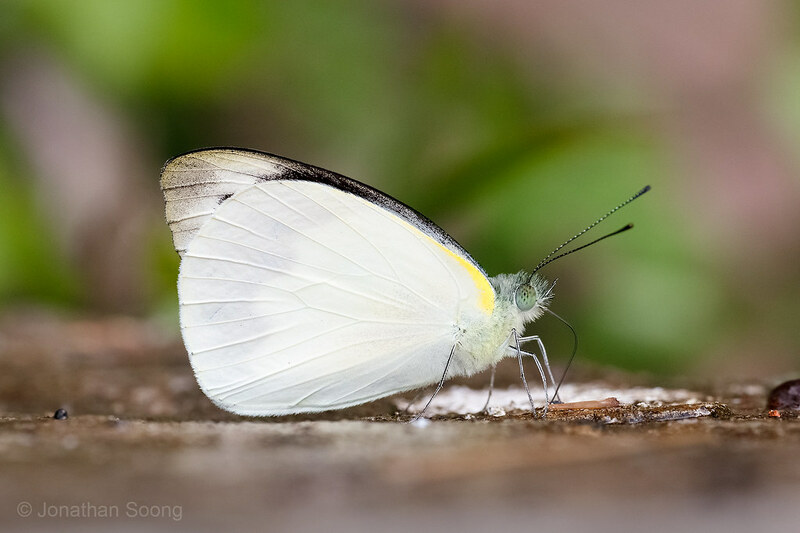 It was interesting to watch how the bright white butterflies disappear upon landing on the ground to puddle. These were also quite numerous, but I have no idea what they are. Some Appias sp.? Last edited by Banded Yeoman; 14-Apr-2019 at 10:42 PM. This certainly looks very promising! If you guys wanna have another go at this location in June then i'm definitely down for it haha!! Aaron you bet I haven't even gotten into the really good stuff yet. But I have to say, before you get your hopes TOO high, we shot nothing on the level of Poritia plateni or Stibochiona schoenbergi. 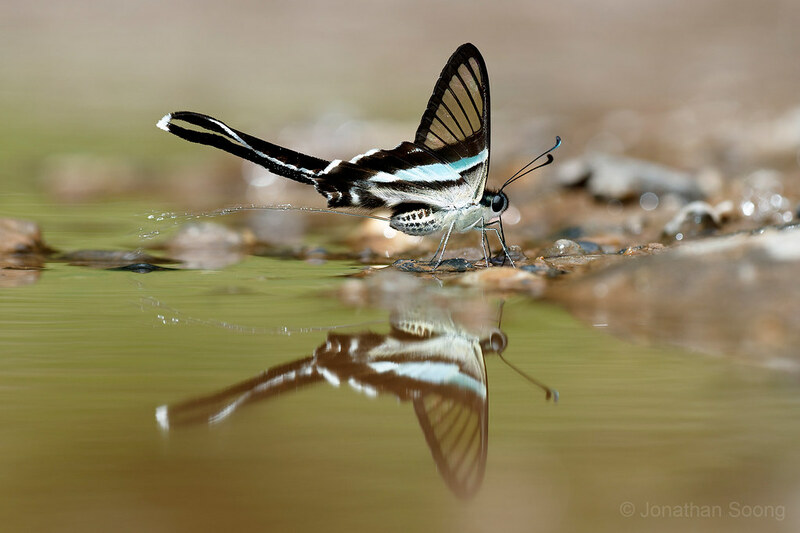 Great shots, Jonathan! Glad you enjoyed the trip! Dr Seow, are you aware of a Symbrenthia that is black and white? 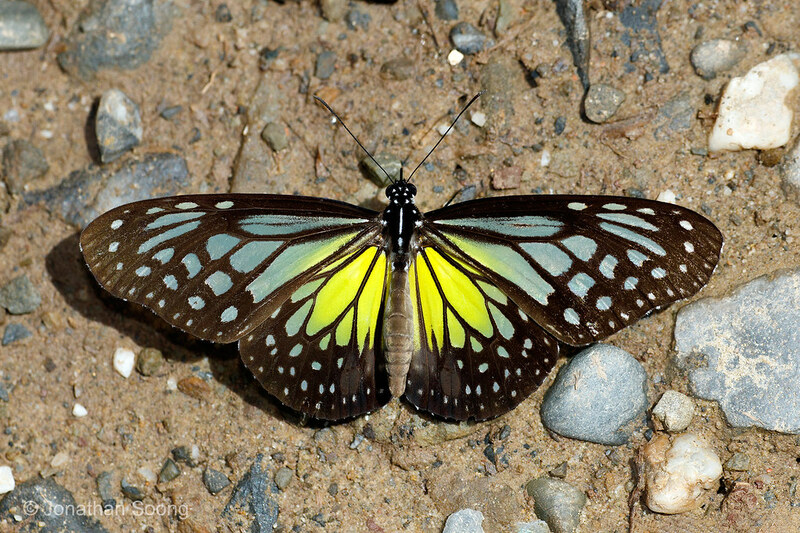 We encountered one at Mahua and I could not find any sources to show that there is a white form of this species. Do you have any info on such a form? I will post it later. Unfortunately, it was quite tattered. 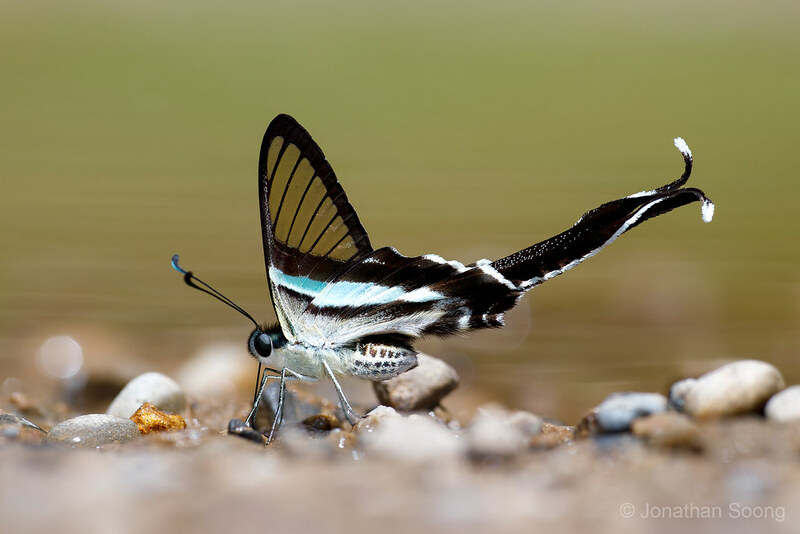 The female of the taxon javanus is black & white. In several sites this has been labelled as Symbrenthia lilaea javanus. In C&P4, Eliot states S. lilaea only extend to Neomalaya (ie Sumatra ,Malaya & Borneo) excluding Java. This means the species in Java is S. hippoclus. This is also stated in Funet. The range of S. h. javanus include Java ,Bali & Borneo. In this attached photo, is this Athyma nefte nivifera? Oops. Thanks Aaron. I was looking out for the similar twice-broken cell streak which the ssp amharina doesnt have. All times are GMT +9. The time now is 01:22 AM.